The term “vacuum pump” refers to any piece of equipment designed to remove gases from a sealed chamber, leaving a vacuum. At Kaishan Compressor, we carry positive displacement vacuum pumps for the convenience and effectiveness of our customers. Positive displacement pumps create a vacuum by repeatedly expanding the volume of a cavity, sealing off a portion of it and pumping gas inside. This cyclical process moves gas at a constant speed, making it a stable and reliable choice for many industrial applications. They’re highly reliable and efficient, produce low noise and have the capability to be used in industries that operate in harsh environments. Different applications require different types of pumps, but positive displacement models are the most commonly used in manufacturing and industry. Precision metal processing, printing, woodwork, injection plastic and other applications and industries make heavy use of these vacuum pumps as well. Rotary screw vacuum pumps are a type of positive displacement pump. 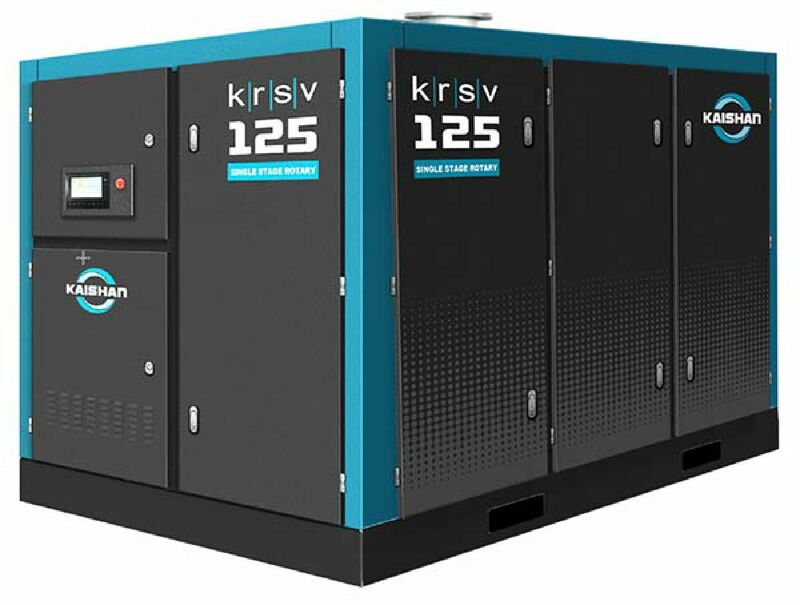 Like rotary screw compressors, they typically feature a pair of screws that rotate continuously, forcing gas into a chamber and increasing its pressure. Rotary screw pumps provide stable, continuous operation to meet the needs of a range of commercial users. Operating speeds can be varied, which allows users to tailor production according to a project or process requirements. This, in turn, keeps energy use down, saving money and making your organization more efficient overall.